Build your forces for fun. Stake claim to your own planet. Time to mix it up before August. Ready room awaits…. Will you be a legend? This week the Blakists travel to planet to keep up with the Stone Coalition. The Capellan Commonality Ade not far behind as they setup their attack on Tikonov. Opposing these offenses head on will be the respective jobs of Stone Coalition and Free Worlds League. 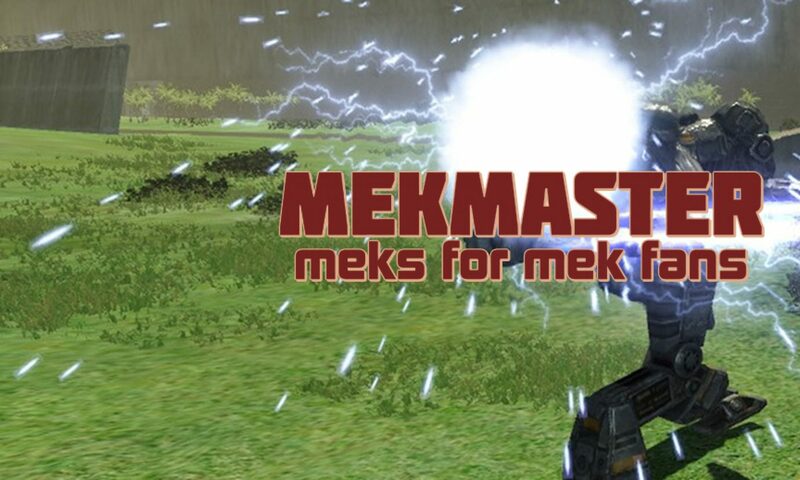 Prepare for combat on team speak server mekmaster.com or mwll.mwmaster.com. The Solaris Event returns soon. Weekend Results: Stone Takes Epsilon Eridani, Blakists Take Deneb Kaitos, Stone Defend Capolla. Planet is successfully captured. Planet belongs to Stone Coalition. Planet is successfully defended. Planet belongs to Stone Coalition. Stone Captures Planet 3-0. Blakists up Next. 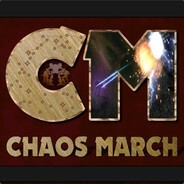 Chaos is now live! Chaos Double Header! Blakists and Stone Coaltion begins Right Now on Teamspeak. Video of the week on TC Deathvalley. Games start at 20 UTC on teamspeak.